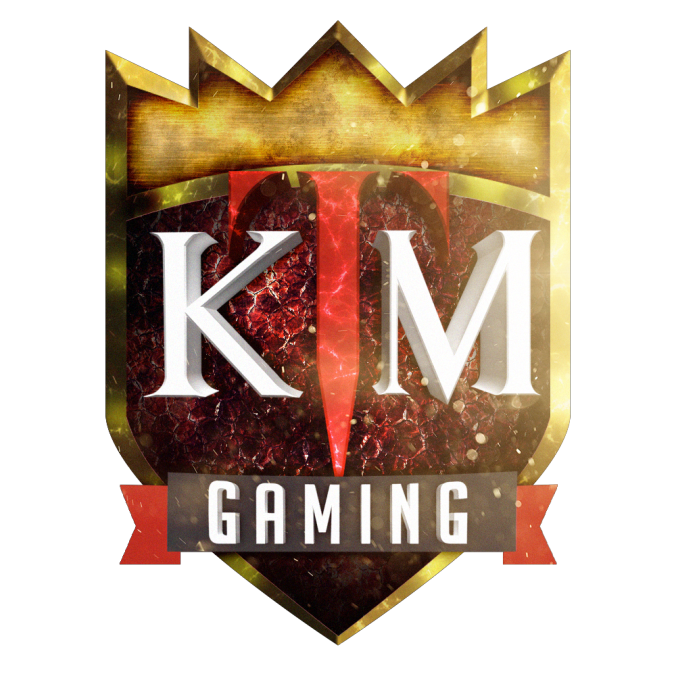 We are KTMGaming ("we", "our", "us"). We’re committed to protecting and respecting your privacy. If you have questions about your personal information please contact us.